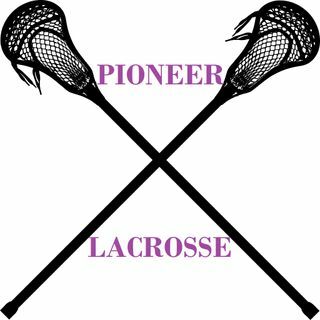 This is play by play for both live and past game for Ann Arbor Pioneer High School Men's Lacrosse. Home games are played at Hollway Field. If you can, please come down and cheer on the team. If you cannot, please follow the action here.